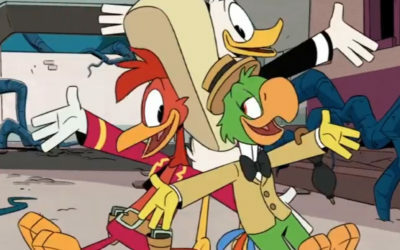 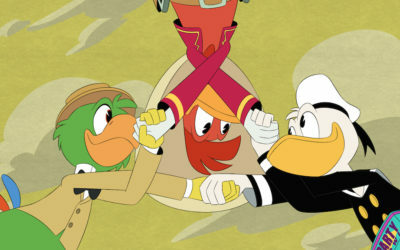 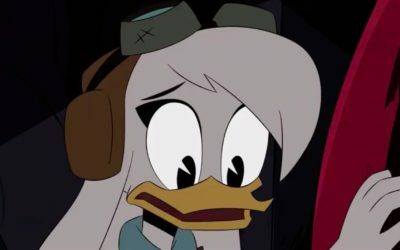 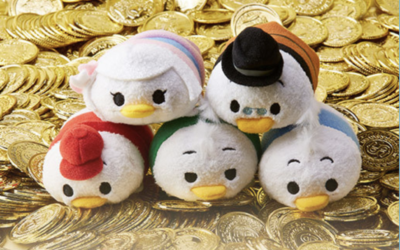 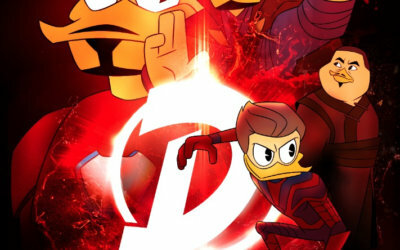 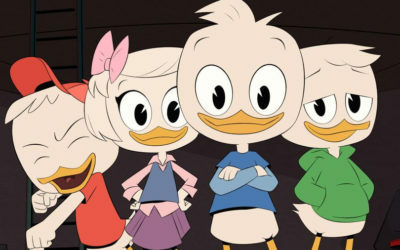 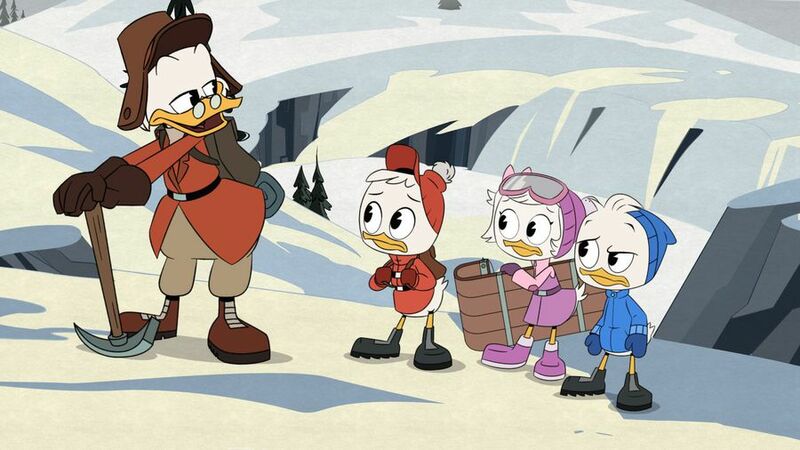 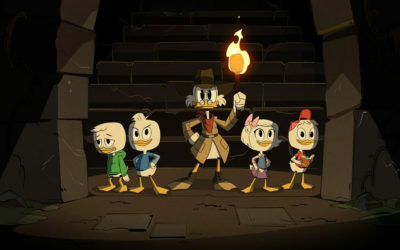 DVD Review: Ducktales – Destination: Adventure! 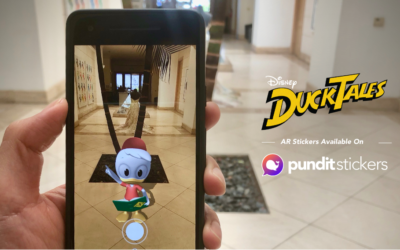 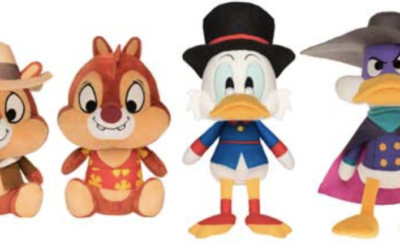 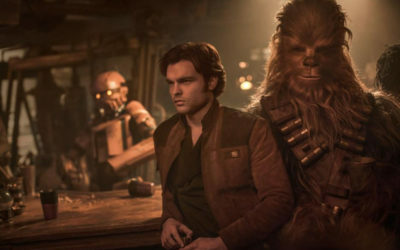 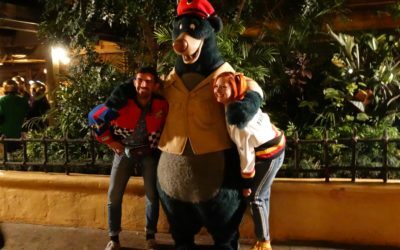 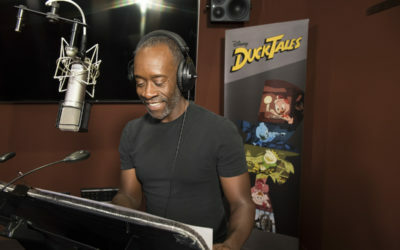 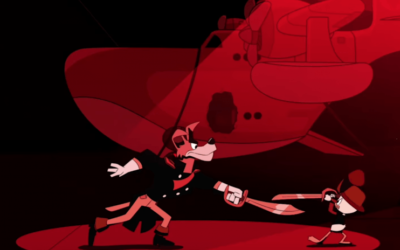 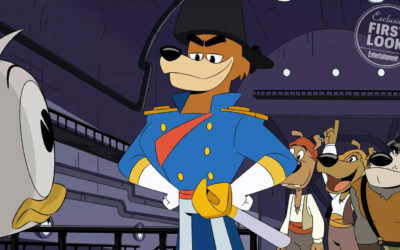 Is Don Karnage Making a Cameo In “DuckTales”? 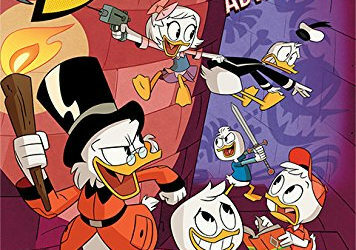 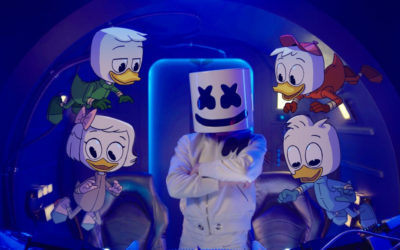 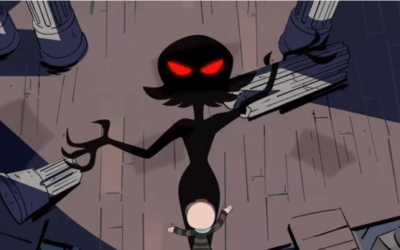 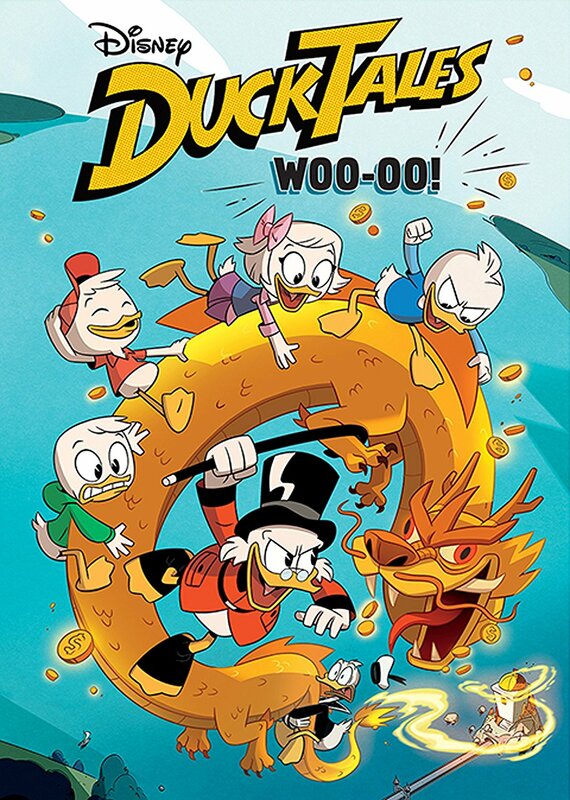 DVD Review – Ducktales: Woo-oo!